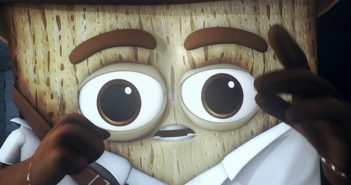 I recently had the pleasure of interviewing the top Blender artists in the community, in collaboration with chocofur.com. 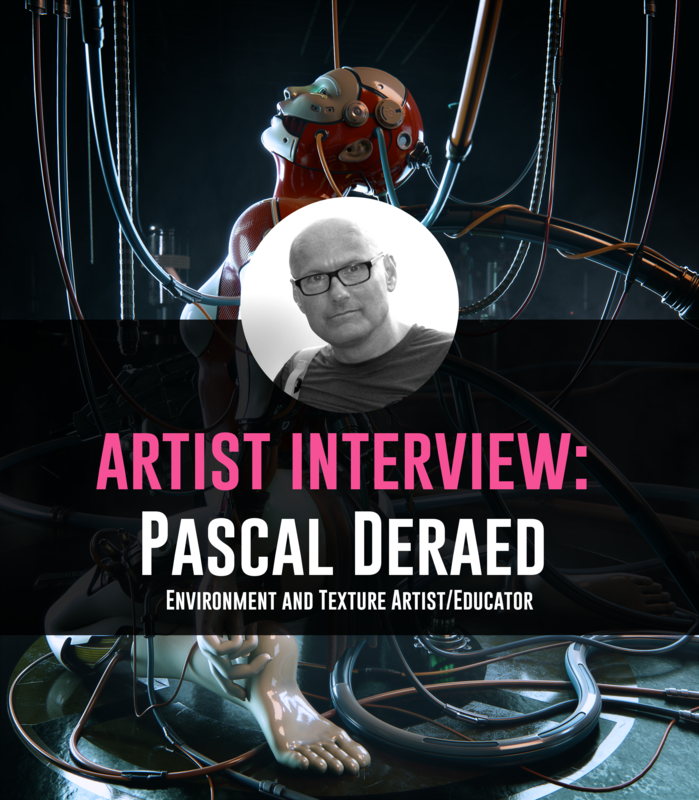 This first interview is with Pascal Deraed, one of my all-time favorite hard-surface artists out there. 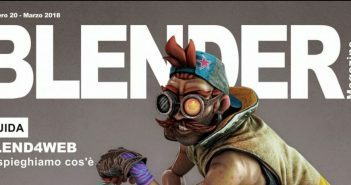 Next Article Blender Magazine Italia no. 20 is online!